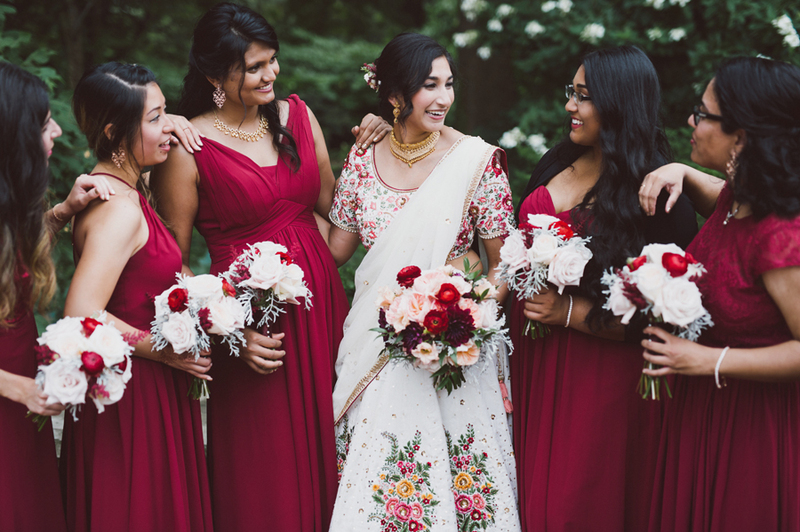 Akshali and Shubang had a beautiful day for their wedding ceremony, and it was a joy to take part in their celebration! 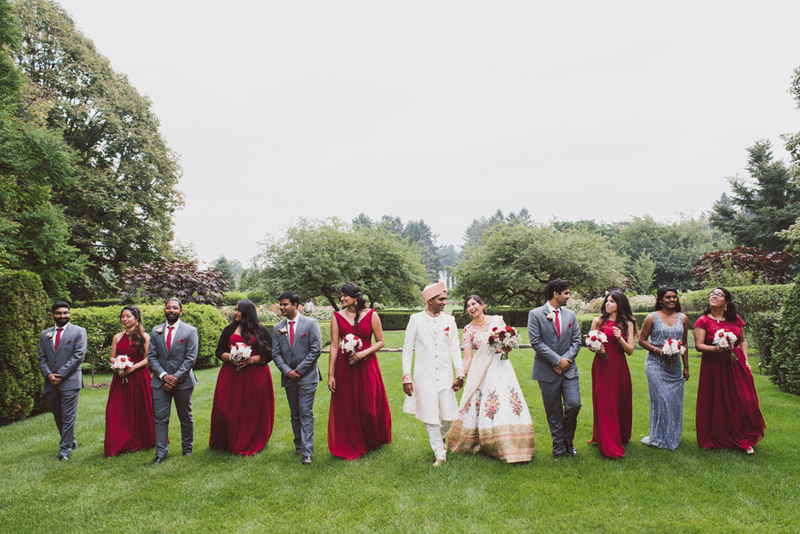 The colors and vibrancy of their day was reflected in the love they have for each other. 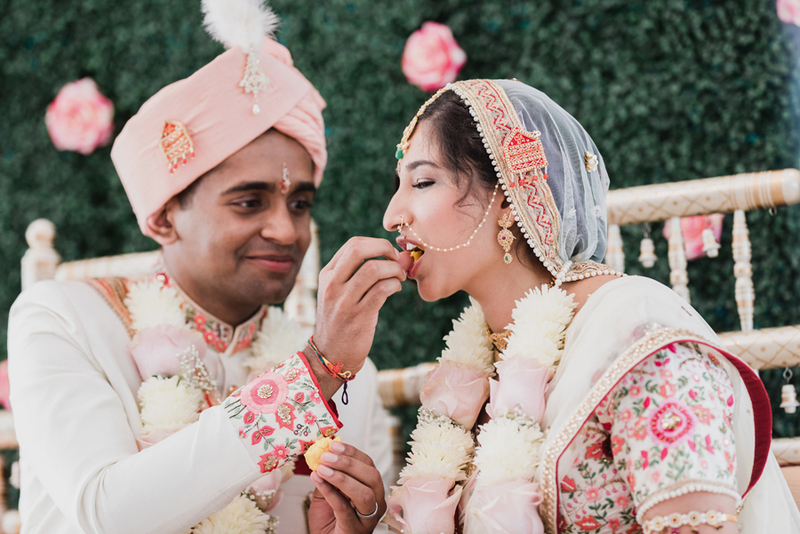 We loved spending the day with these two, and couldn’t be happier for them as they start their lives together. 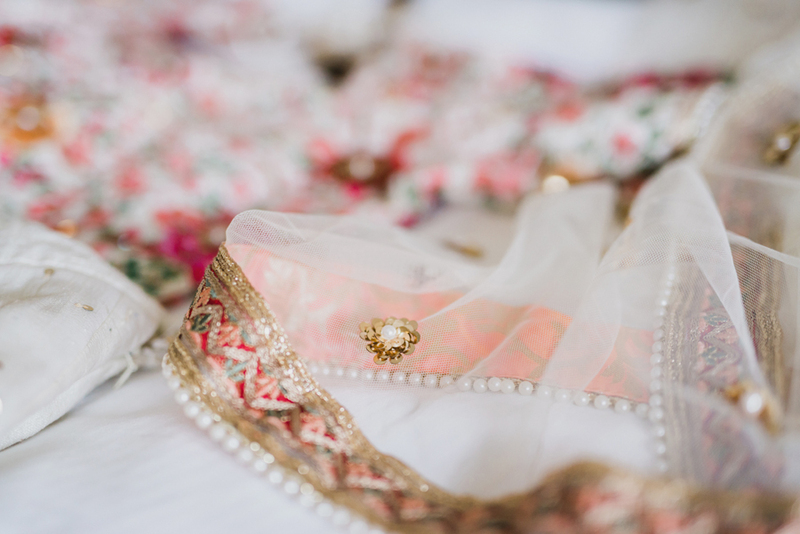 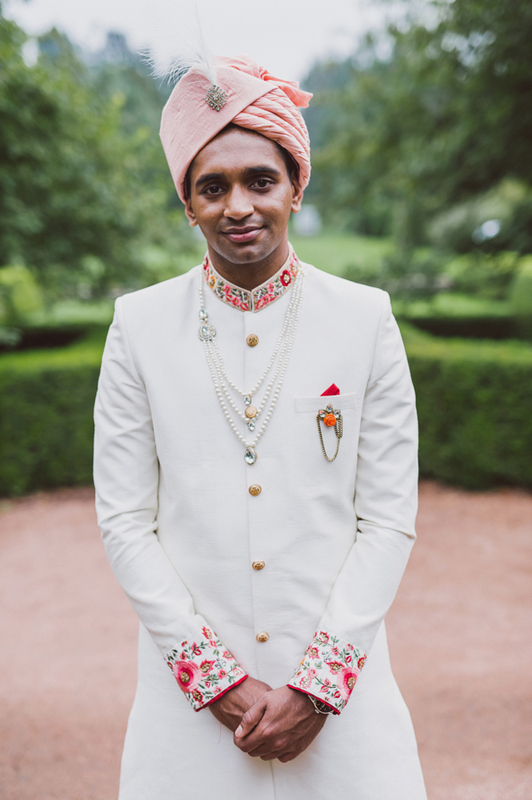 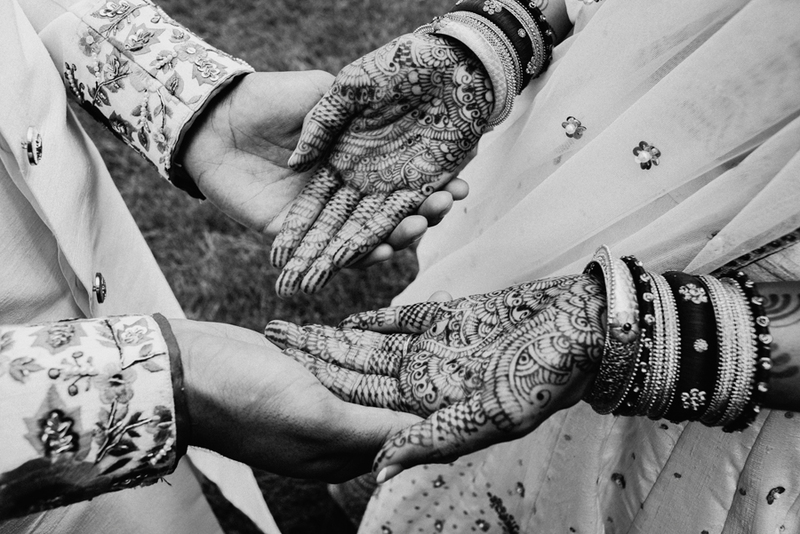 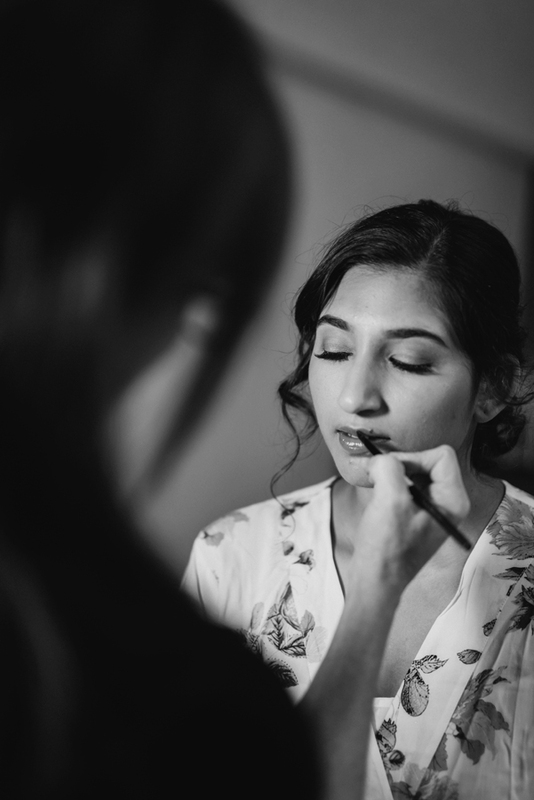 Please enjoy a few of our favorite images from Akshali and Shubang’s day!